Now subscribers can get WeatherView on their iPhones. This app provides the latest weather information including current conditions, multiple station viewing, clickable maps, radar and precipitation and much more. 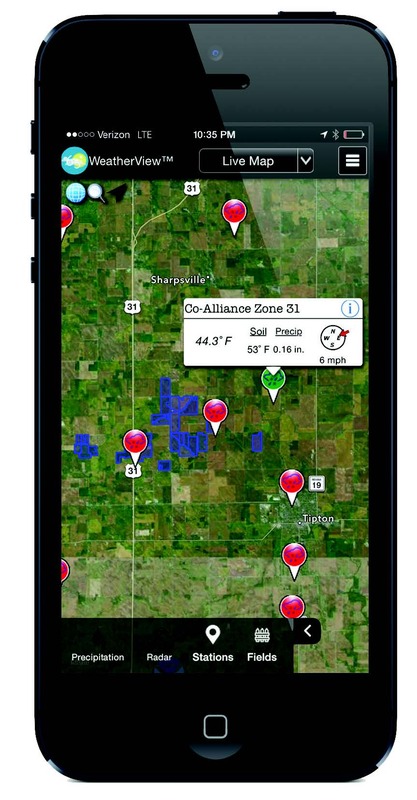 Your subscribers will love the convenience of accessing WeatherView on their phones. To get WeatherView on iPhone: Go to the Apple Store, search for “WeatherView”, and click to download.